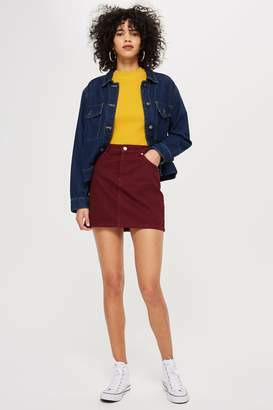 Channel a retro inspired look in our PETITE mustard skirt. This button-through style is finished with a paper bag waist. We're loving it with a striped shirt. 93% Cotton, 7% Polyamide. Machine wash.